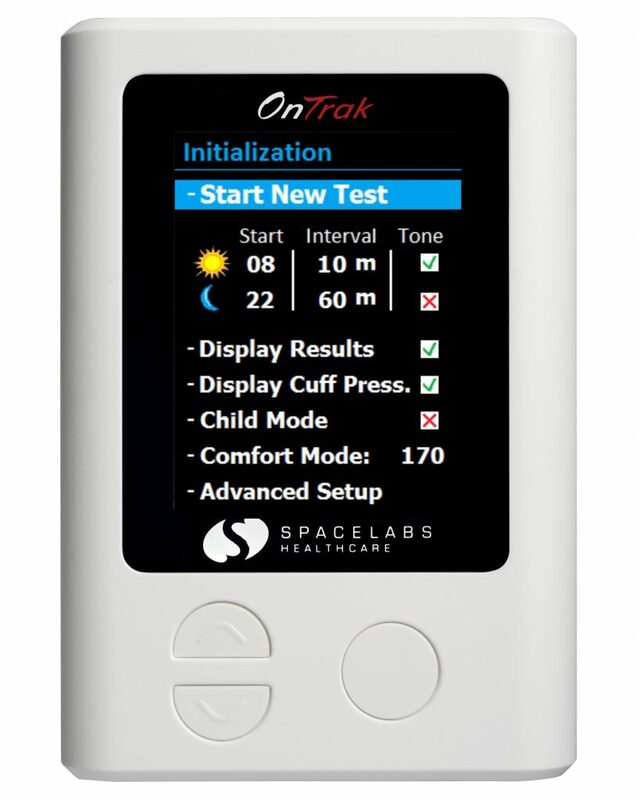 With over 40 years of clinical expertise and ongoing innovation, Spacelabs’ latest generation ABP monitor product has been comprehensively tested and validated against the three most recognized international protocols to better serve your clinical needs. Combined with the Sentinel cardiology information management system, our ABPM solutions provide a secure and scalable solution for all your hypertension needs regardless of clinic location. Spacelabs latest generation ABPM has been validated against the three most recognized international protocols and designed with innovative new features such as Child mode and Comfort mode to reduce patient anxiety and increase compliance. With many clinical references, Spacelabs blood pressure monitors have been the equipment of choice for blood pressure monitoring in clinical studies and research. Which of your patients could benefit from ABPM? According to the JNC VII Guidelines, Ambulatory Blood Pressure Monitoring (ABPM) is warranted for patients with “white-coat” hypertension – 20 to 35% of patients who are hypertensive in your office may be normotensive at home.